Karina's Kreations: Stampin'Up Timeless Tags Thinlit Dies! Stampin'Up Timeless Tags Thinlit Dies! I had my friends over Thursday night to stamp and Deneen made this beautiful swap using the Timeless Tags thinlits Dies #142755. 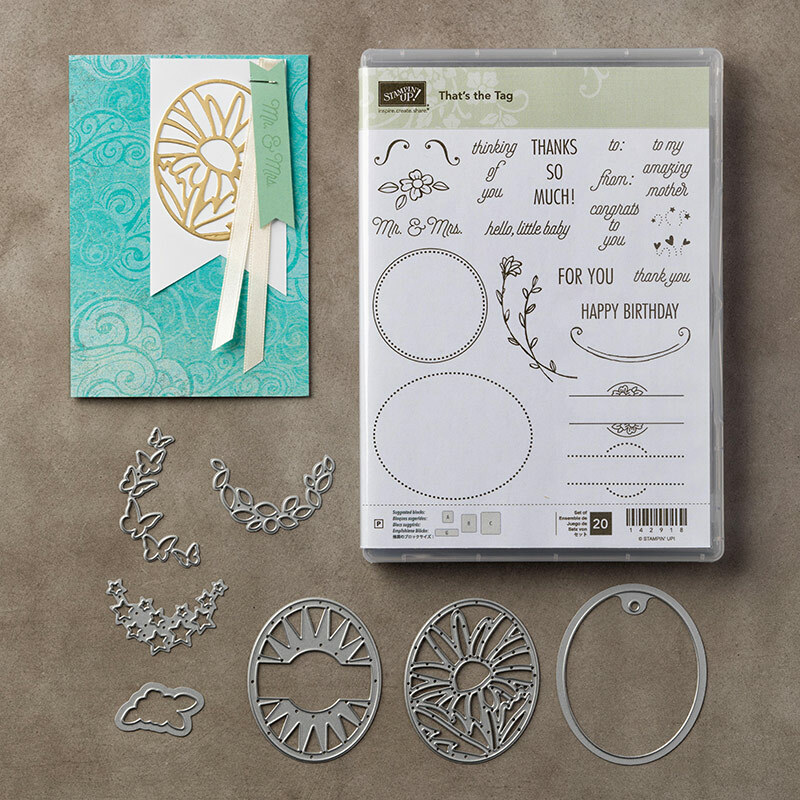 You can get the thinlit dies as a bundle with the coordinating stamp set, That's the Tag #144725 for $48.50. It's a 10% savings when you purchase the bundle. 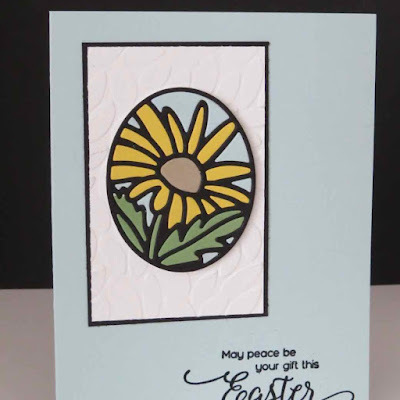 I love how this card looks like a stained glass window. It's so pretty. She also used the Petal Burst embossing folder #141493 on the card.